It saddens us when we hear of family members and close friends being unable to pay their respects to a loved one by attending their funeral. People are unable to attend for many reasons, including ill health or infirmity, because they live too far away, or because travel costs are prohibitive. It occurred to us that technology should be able to provide an answer, and we think we have found the perfect solution. We are pleased to announce that we have invested in facilities to Skype funeral services to those who are unable to attend, both at home and abroad. 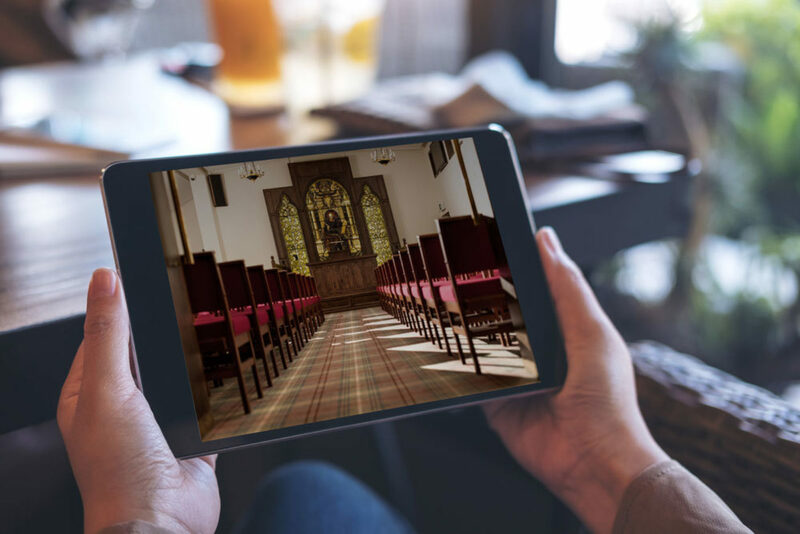 We create a private video and audio stream, allowing family and friends to watch and hear the service, and still be a part of it, as it is happening. The reaction we have had since we installed the technology has been overwhelmingly positive. If you have any questions about how it works, please contact us and we’d be delighted to explain it further.